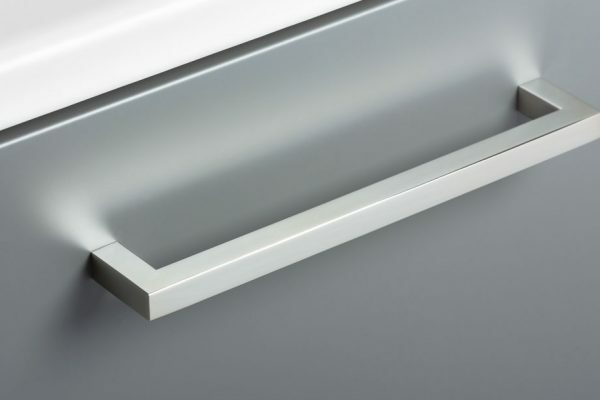 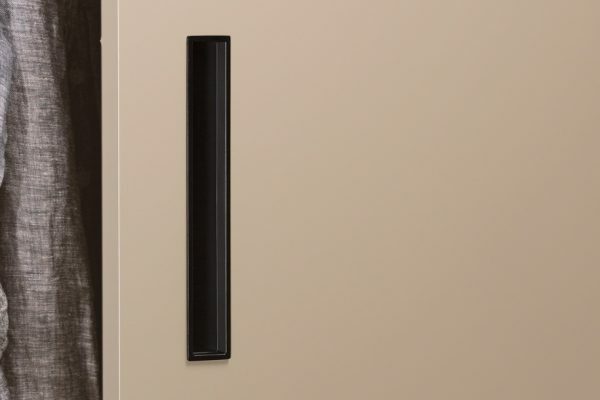 The Didal is an integrated design handle for sliding doors. 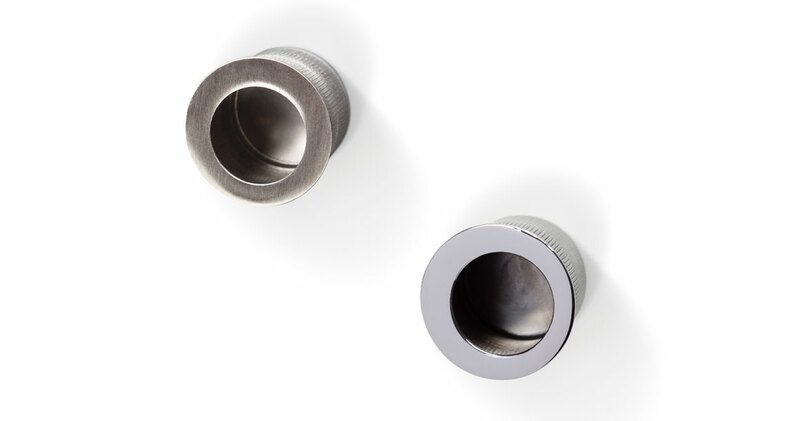 It is small, functional and highly practical. 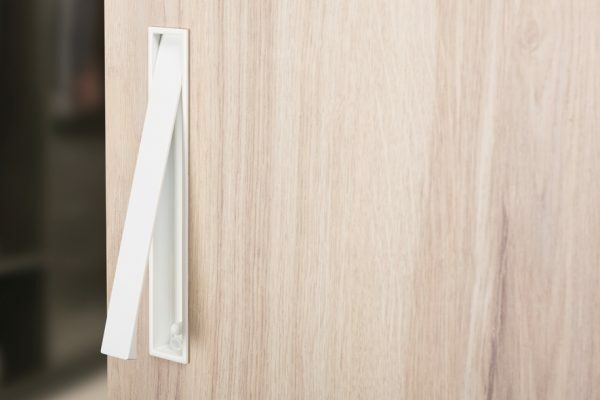 Simply place a finger inside and pull the handle to the side to slide the door open. 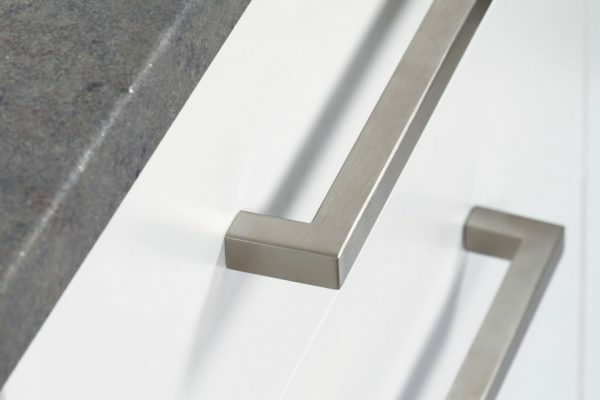 Made of stainless steel and available in polished and brushed finishes. 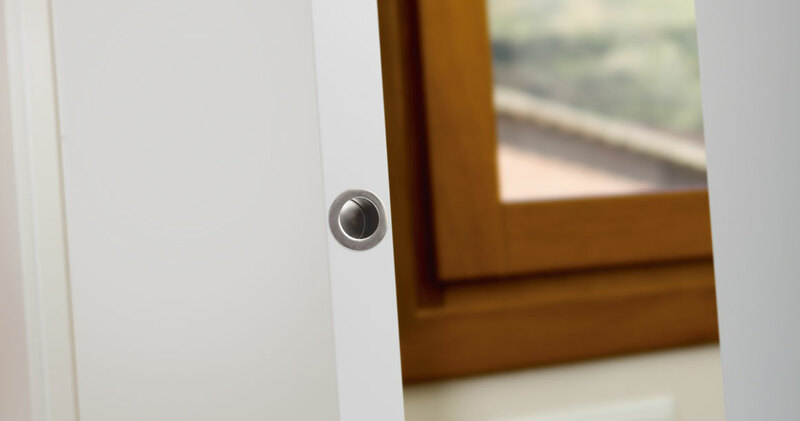 Its 29 mm depth means that it can be fitted to the sides of doors (the latch space) and make them easier to move.